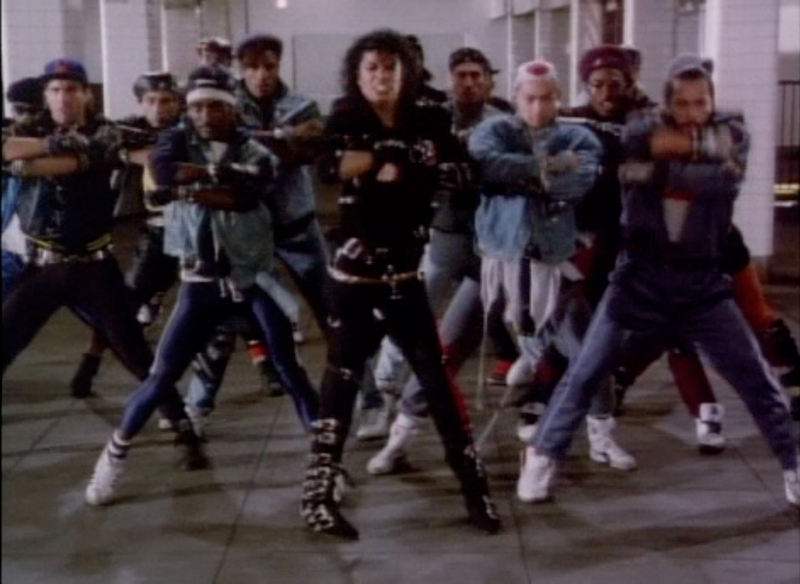 Michael Jackson’s music videos (or “short films,” as he’d apparently insist you call them) are one of the best arguments out there for the music video as popular art. From the seedy dreamscape of “Billie Jean” to the kooky horror antics of “Thriller” to Macaulay Culkin rapping in “Black or White,” you’d be hard-pressed to find more entertainingly freewheeling funhouse mirror visions of society and popular culture. And when you think kooky funhouse mirror dreamscapes, you think ultra-realistic urban novelist Richard Price, right? No? Well, someone did! Actually, the people putting together the “Bad” video thought of Martin Scorsese, who in turn brought on Price, the two of them having worked together on The Color of Money. Even Scorsese was a bit of a weird match for the youth-oriented surrealism built up around Jackson’s image, though; the Scorsese films that seemed to fit that mold most (relatively speaking) were minor works like the coolly received musical New York, New York and dark comedies like The King of Comedy and After Hours. But MJ was looking to toughen up his image during the emergence of hip-hop, and, more importantly, Scorsese was widely recognized as one of America’s greatest filmmakers, and was therefore one of very few people deemed worthy of directing the world’s biggest pop star. Price’s voice can be hard to make out in some of the higher-profile projects he’s worked on, but here the style is as Price-ish as the subject matter, with the dialogue turning on oblique yet to-the-point phrases (“How many guys proud of you?”) and seemingly mundane conversations that conceal deep insecurities and resentments (tortoise-shell glasses becoming a flashpoint of class conflict). Scorsese’s direction is equally as on point, DP Michael Chapman’s gliding camera emphasizing the icy cool of the young guys’ mean-mugging as effectively as it does Darryl’s shaky anxiety about a would-be robbery. Jackson’s high-pitched, breathy voice and cherubic, newly light-toned face do seem a bit out of place, but his performance hits the right emotional notes. And then, nine minutes in, everybody breaks into a dance number. 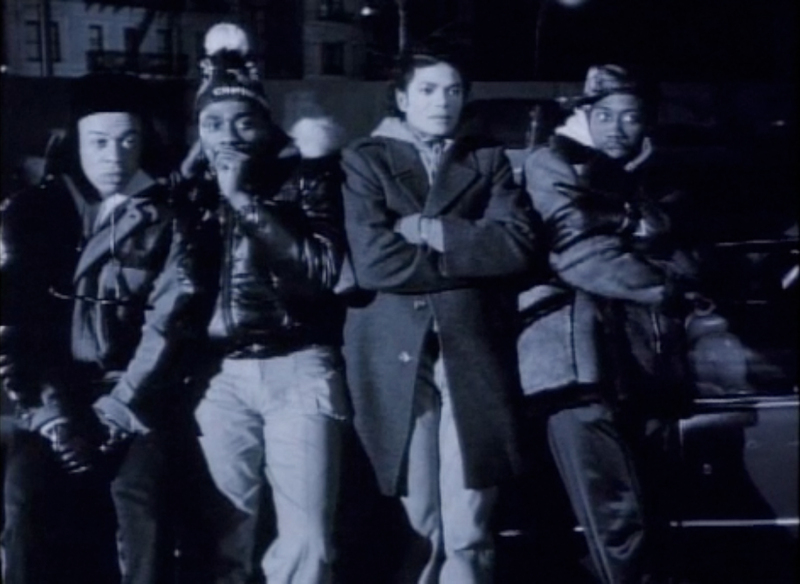 And yes, in contrast to everything that’s preceded it, the dance number–in which Darryl suddenly dons black leather and spikes and jumps around a subway station with a bunch of street punk back-ups–is ludicrous. It’s absurdly out of step with both the ideas explored in the video’s first half and the subtlety of their execution, and the only thing keeping it from becoming overt comedy is that Wesley Snipes and the other guys playing Darryl’s friends weren’t allowed to play their reactions for the laughs the moment so clearly deserves. But it’s also, in itself, a pretty bitchin’ dance number. And that’s the thing: While I can understand why Price would be disappointed with the end result of his work, the “Bad” video is still great, both because of Price’s work and because of how that work is totally tossed out the window in the second half. 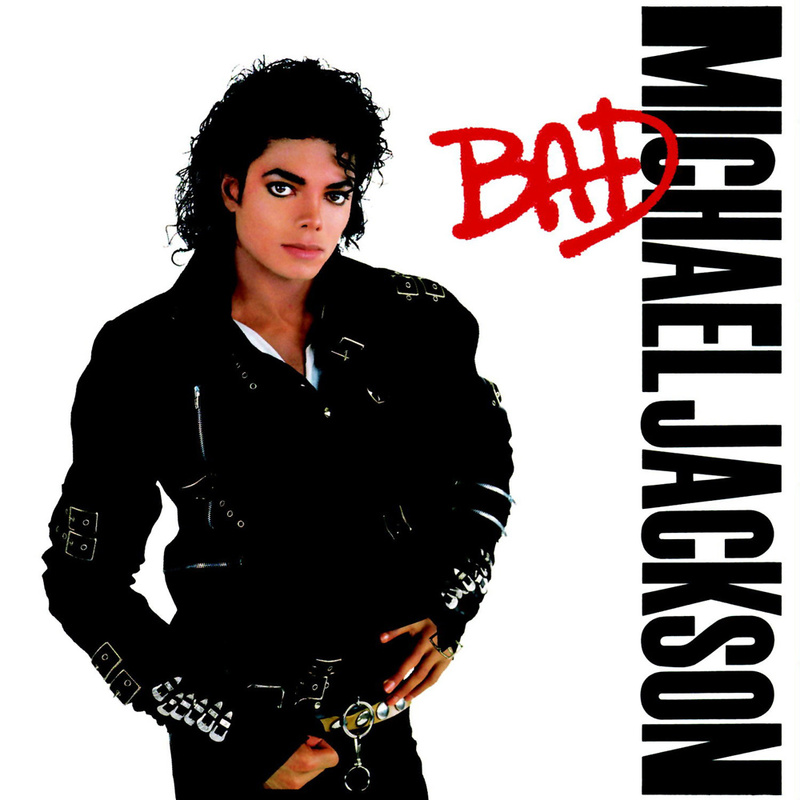 Being annoyed that “Bad” is, in the end, more funny than affecting is like being annoyed that “Thriller” is, in the end, more funny than scary. The point wasn’t really to create a societal critique worthy of sober reflection; the point was to throw a bunch of creative influences into a blender and come out with some kind of spectacle grand enough to hold America’s attention for half an hour of primetime CBS. And that’s what we got. The fact that Scorsese and Price’s brand of dark urban realism was treated with the same amount of respect that “Thriller” showed to monster movie tropes is, in a sense, flattering, because while there are few things as frequently ridiculed as monster movies, there are also few things as iconic. • “Bad” was of course the big launching point of Wesley Snipes’s career, but he had already appeared in some features, including 1986’s Streets of Gold, also co-written by Price. Other Streets of Gold personnel who worked on “Bad” include producer Harry Ufland, who helped make Price’s version of Night and the City, and actor Adam Nathan, who plays “Tip” here and was “Grisha” in Streets. • No Obligatory Richard Price Cameo this time around, but the train conductor was voiced by one “Dennis Price.” Don’t know if he’s any relation or not. Next week: Price co-writes a somewhat more obscure short film, Robert Longo’s “Arena Brains” (1987). This entry was posted in Films and tagged bad, martin scorsese, michael jackson, music videos, richard price, wesley snipes. Bookmark the permalink.